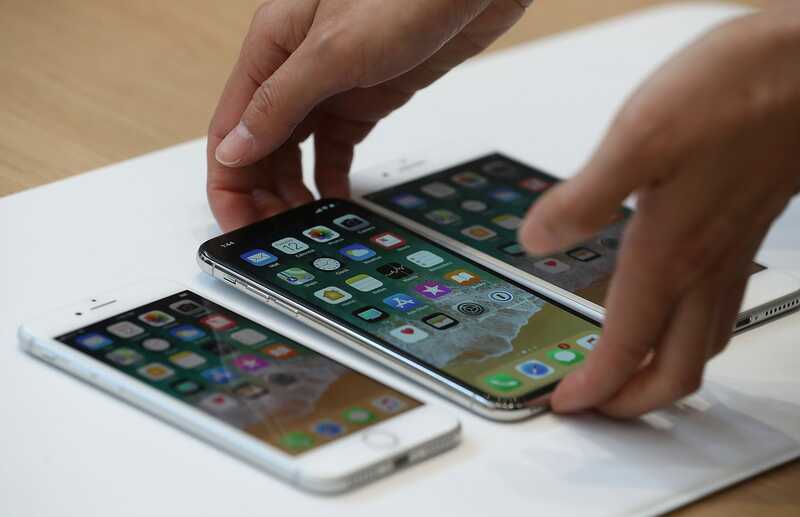 If you decided to make the switch from Android to iOS, you probably want to make sure all of your contacts come with you to your new iPhone. Luckily, the process is simple — and there's a few different ways to do it. If you have a Gmail account linked to your Android phone, you can sync and transfer your contacts through Gmail. Or, you can use an app designed to transfer your files from one phone to another. 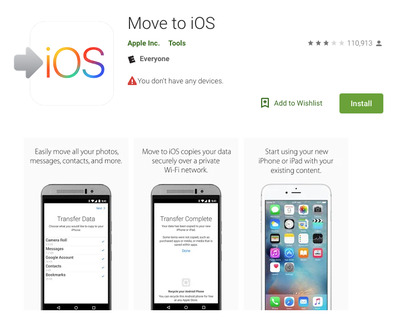 For a quick process, you can transfer your contacts and other files through the "Move to iOS" app on the Google Play store. You can download the app here, and follow the instructions to move your content to your new phone. Apple provides a list of instructions here which describes the actions to take on your iPhone. Or, you can use your Gmail account to transfer your contacts. First, find the location in your Android settings that contains 'Accounts.' 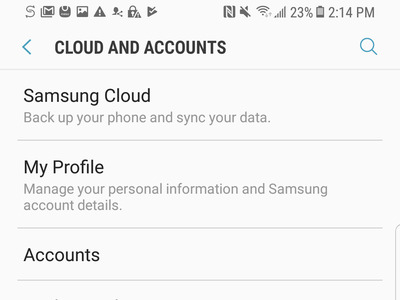 For a Samsung Galaxy S8, it's located under "Cloud and accounts."